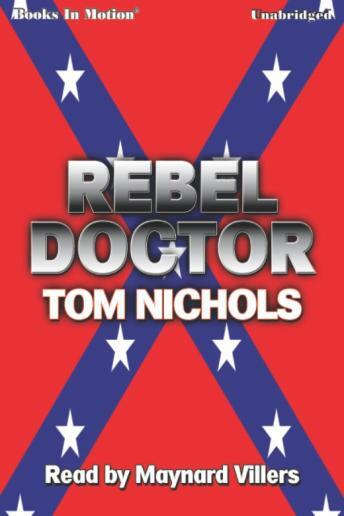 Here is a marvelous story of a Texas doctor on the Confederate side of the Civil War. It's the story of his experience as a prisoner of the Union Army during the last six months of the Civil War, his escape and adventurous return to his home in Texas. During his trek back to Texas he teams up with a female Confederate spy to get him past the Union Army. She learns he knows the location of a cache of gold stolen from the Union Army. He wants to keep it to rebuild his war-torn ranch in Texas, she wants it for the Confederacy.